I’m interested in brand communications and overall communication/content strategies. I spent a decade in television commercial production before coming to the MCDM program. 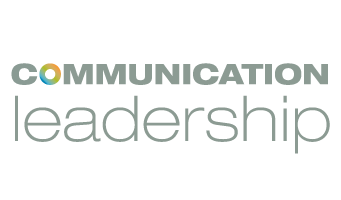 With a background in traditional advertising, I was interested in having a more holistic approach to communications and have been able to step out of the silo of television. The knowledge that I gain not only from the professors, but my cohort, has allowed me to grow as an individual and to explore disciplines that always seemed daunting or that I didn’t have enough confidence to jump into on my own. What we learn in the classroom has often had a direct correlation to the work I’ve done as an intern in different companies. Anita Verna Crofts’ Leadership Through Story and Communities has had a profound impact on who I am both in my digital spaces and in my communities at large. Seeing my cohort’s amazing work that came out of that class has me in awe of my peers. Andrea Zeller’s Multi-Platform Content Strategy course also had a huge impact on my professional career and really was my formal introduction to the subject. My ultimate goal has always been to have a positive impact on the people around me. I believe that it is easier to reach a broad audience through digital media, but also harder to be your authentic self and have a meaningful impact. My goal is to figure out the best way to merge these together. Classes have fit wonderfully in my schedule. I am a full-time student while working part-time handling communications for a research center at UW. It is a perfect fit for me since it allows me time during the day to work on my coursework and group projects with classes a few nights a week. There have been many “a-ha” moments for me in my classes, but my favorite experience has been my internship at Facebook in their Content Strategy department. 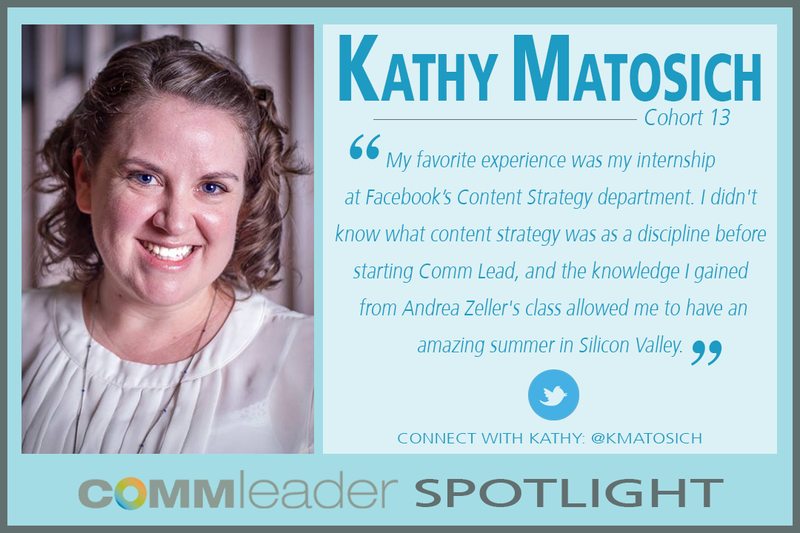 I didn’t know what content strategy was as a discipline before starting Comm Lead and the knowledge that I gained from Andrea Zeller’s class allowed me to have an amazing summer in Silicon Valley. I appreciate the program’s focus on having real-world experiences and networking opportunities to make that possible. I’m not really an adventurous eater, but I do come from Montana where Rocky Mountain oysters are treated as an honest-to-goodness delicacy (which I cannot bring myself to try).